Project-based learning (PBL) is a trendy term in education. The idea is that instead of worksheets or quizzes or even task cards students learn through projects. Certainly more interesting for students and teachers alike. 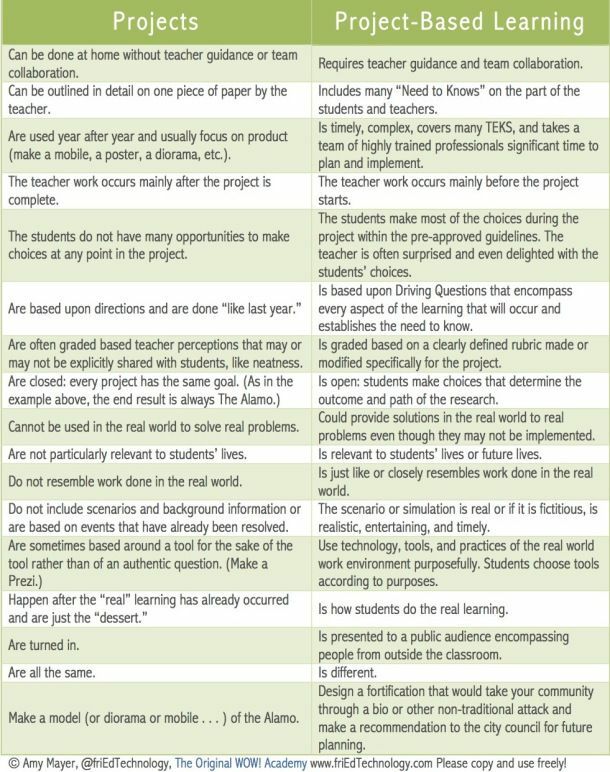 But true advocates of PBL argue that project-based learning is not the same as projects. I saw the graphic below the other day on Pinterest and it struck me as pretty helpful in explaining the difference. For example when students do projects, the product is the same. 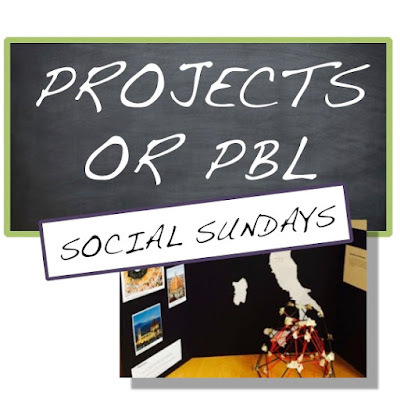 I've been to many schools that say that they use PBL, but they are really doing projects. The walls were lined with matching scale drawings, matching pumpkins, and matching masks. In PBL students are driving the learning. 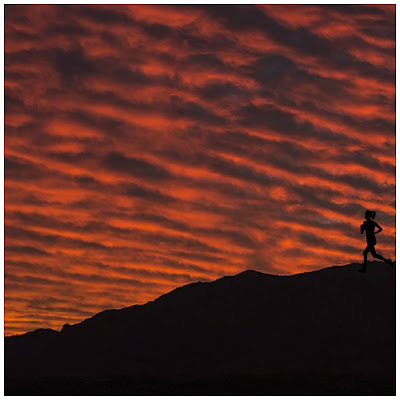 There is in some ways less structure as the project might be a community service project and so the how to and outcome are largely going to be shaped by obstacles and problems encountered during the project. It's more real-world but at the same time can miss valuable skills. How does one do PBL and still get the content and skills required by common core? And how much can you differentiate so that students are choosing their projects? I have thoughts on the second one but am still working on number one. For those interested in project based learning in social studies, I found this website which has links to several ideas. Middle Web also ways in on PBL here. Next week I'll share a story of a school that is doing true PBL. Do you do projects or project based learning? How do you meet standards with PBL? Share your stories or thoughts in the comments section below. Thanks for the recommendation. I will check it out. I had not heard of Scottish Storyline. I just ran the WWI trial that I linked up this past week and it was awesome! I love project based learning. "Stand and Deliver" is just not my thing :). Looks like a great activity. Thanks for joining in the discussion.